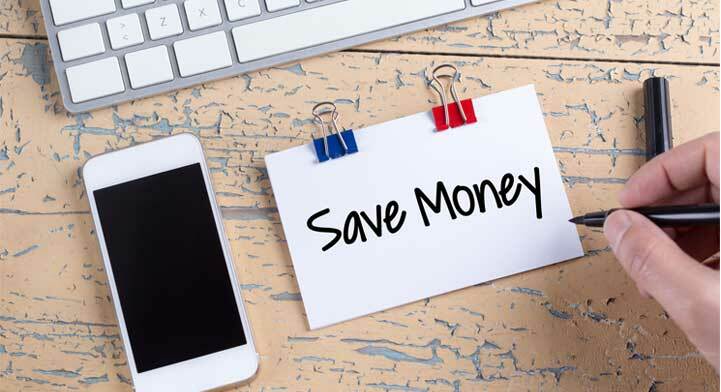 Making the right choice in a provider for Heating Oil in New York can be a very important decision if you own a home, run a business, or manage property. In New York, where winters can be bitterly cold, finding the right provider is an even more important consideration in fact. 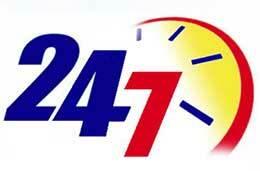 Your heating and hot water service provider can be a lifesaver if you end up with a problem on a cold winter night. Prices are no doubt an important consideration and at Olympia Fuel we work hard to provide a super competitive offering to our many satisfied customers in the New York area. Of course, in New York oil prices can vary from provider to provider and you should do your best to research and find a competitive deal. Prices do vary depending on a multitude of factors but one should never understate the importance of the professionalism and reliability of the provider you are working with. Under the right circumstance it truly makes all the difference between peace of mind and serious headaches. 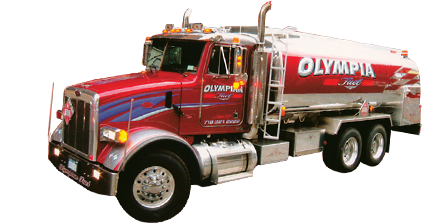 At Olympia Fuel, not only do we provide reliable delivery of New York heating oil at some of the best oil prices in New York, but we are absolutely committed to a level of professionalism that would be hard to find anywhere else. Have you ever been stuck with no heat or hot water on a cold winter night in New York? If so, then you know just what we mean. So, please, consider us a partner in your peace of mind. 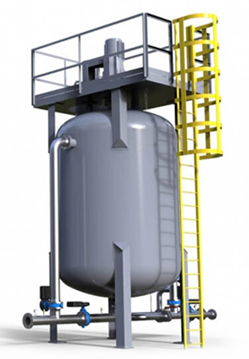 Call us today for a super competitive quote on your fuel oil delivery needs in New York or Long Island. We’d be happy to hear from you. We are willing to go the extra mile for all of your heating and hot water needs.